The DMX light show controller iOS app, Light Rider, is built with AudioKit. Light Rider lets you control your DMX lights without needing to program anything. Choose from over 15,000 lighting fixtures and once added, they will bounce, chase, ride, sparkle and perform a light show like you’ve never seen before. 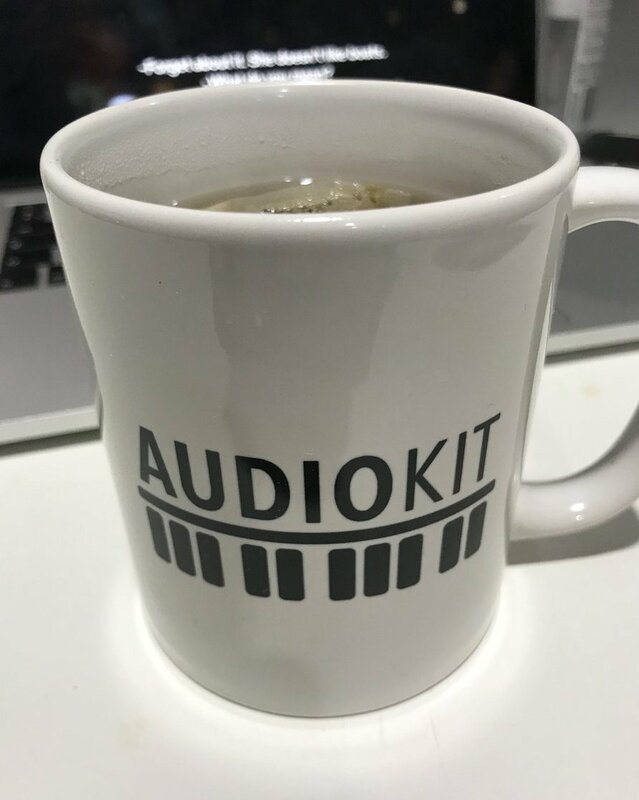 We are using AudioKit for beat detection and MIDI input detection. It is really useful, thanks!